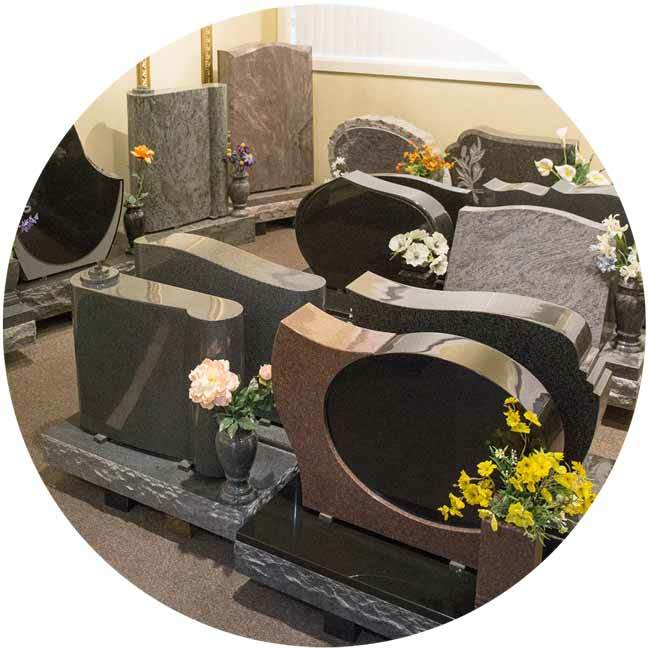 We specialize in custom designed granite memorials and will help you personalize a memorial to your desires. Our goal is to provide your family with a superior memorial that you can take pride in for generations to come. Satisfied customers are our business. 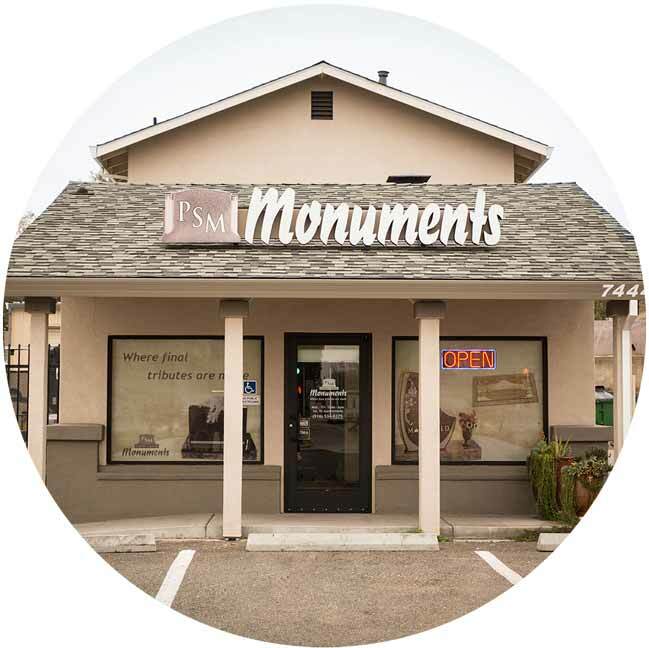 When you purchase a monument from a company that is a member of the California Monument Association and a member of the Monument Builders of North America, you are assured of ethical, honest business practices from someone who is committed to memorial art. * We use only the finest granite available to build our memorials. * We continuously educate ourselves on the latest advancements for the improvement of the memorial art we create. * We have the largest indoor air-conditioned display of memorials in the Sacramento area... come see what we have on display! Walk-ins are welcome! * We are family owned and operated. * We have the largest indoor air-conditioned display of memorials in the Sacramento area.